JACKSON-Jackson Police have announced the arrest of William J. O’Neill, 53, of Jackson and charged him with Aggravated Sexual Assault, Aggravated Criminal Sexual Contact, Sexual Assault and Endangering the Welfare of a Child on Sunday. Police say O’Neill’s victim was between the age of 13 and 16 and that the alleged abuse occurred between the Summer of 2018 and the day before his arrest. 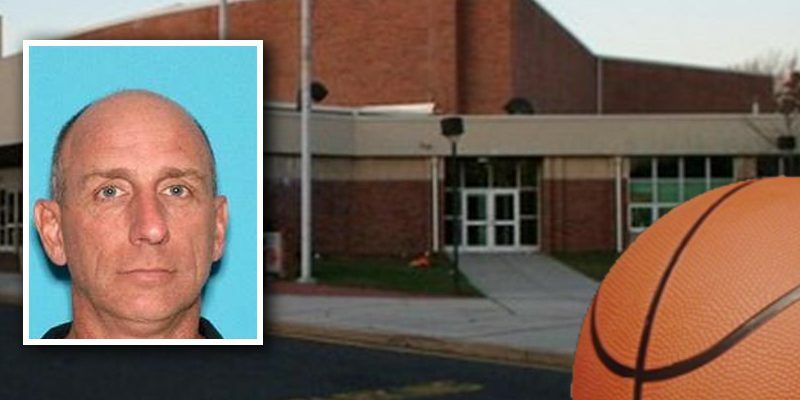 According to the Ocean County Prosecutor’s Office, O’Neill works as a teacher and basketball coach at Jackson Memorial High School. According to Ocean County Prosecutor Bradley Billhimer, O’Neill was awaiting a pre-trial detention hearing under the New Jersey Bail Reform and Speedy Trial Act. He is no longer listed as an inmate on Ocean County’s Inmate Lookup system.